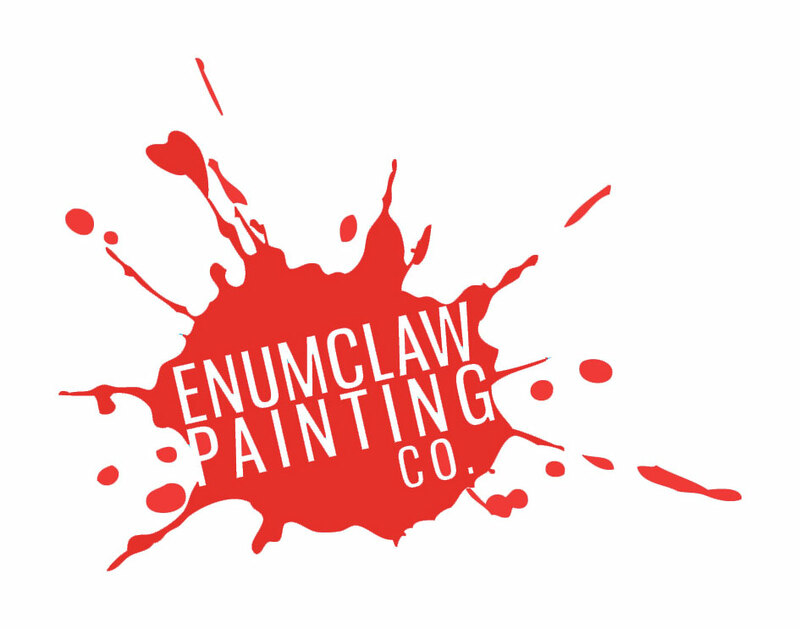 Let us simplify the paint process for you. 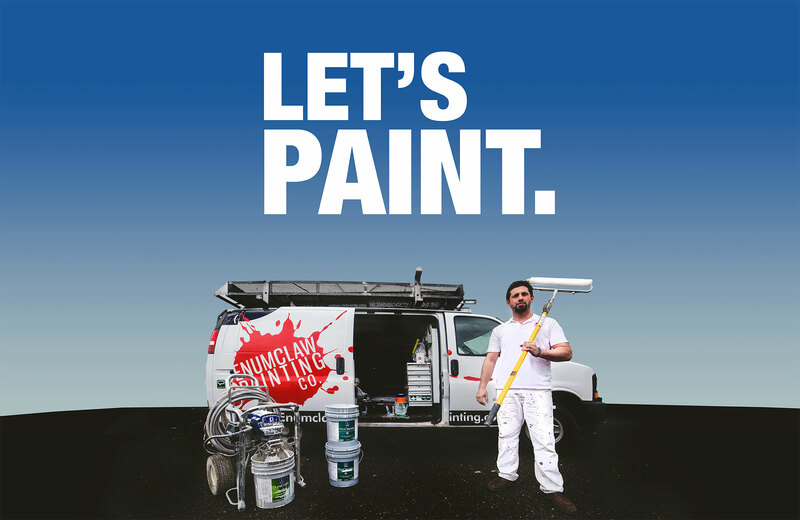 With 70+ combined years of experience our team can help make painting your home or commercial property easy. Interiors, exteriors, cabinets, millwork, pressure washing, docks & repair work. We can handle it all. We offer a 7 year guarantee on most exterior paint jobs. Give us some information about your job so we can generate a FREE no obligation estimate for you. 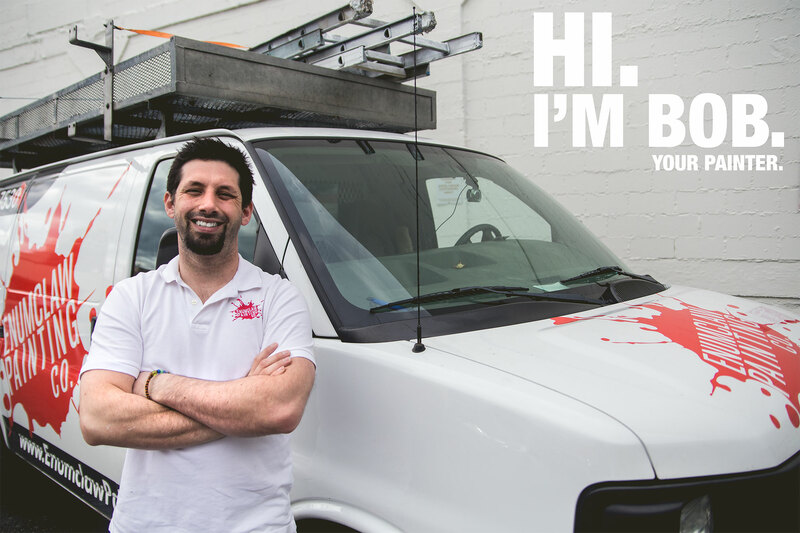 Fill out this form and receive a free estimate within 72 hours.